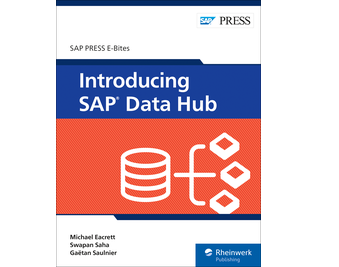 Centralize your data management with SAP Data Hub! 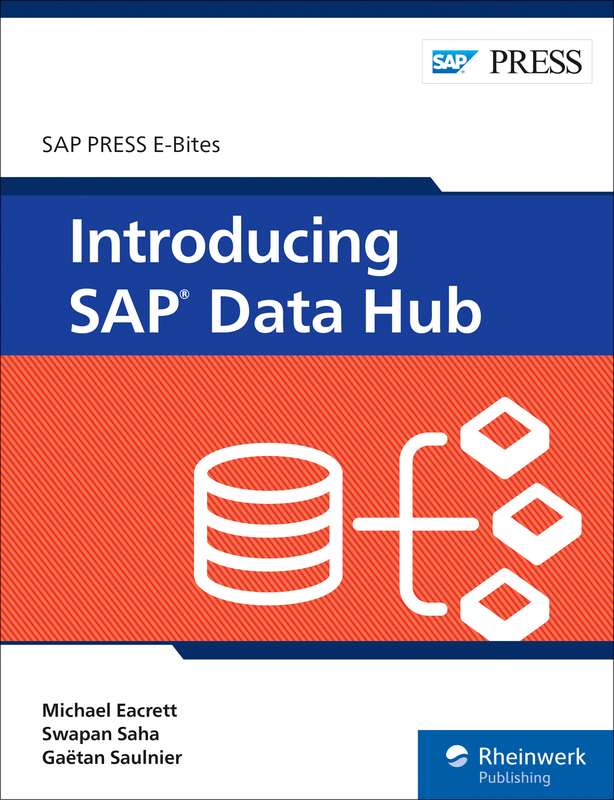 Discover how SAP Data Hub uses orchestration and workflows, data pipelines, and governance to connect and manage your data. 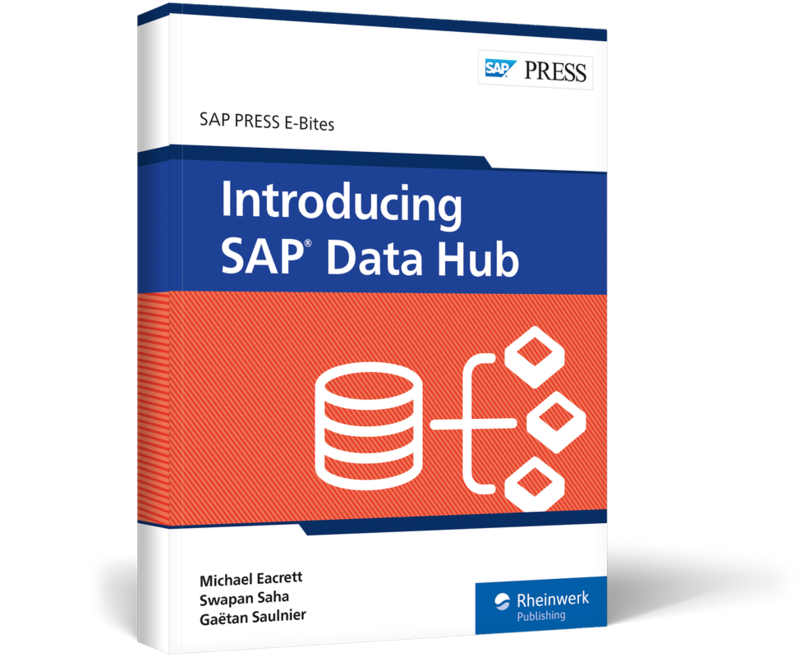 Then, explore how it integrates with your existing tools, like SAP Data Services, SAP BW, and more. 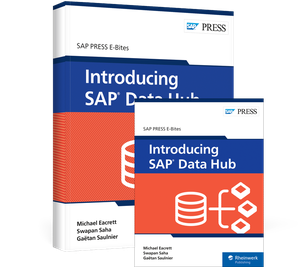 In-depth case studies will show you what challenges SAP Data Hub solves and what its implementation can look like. 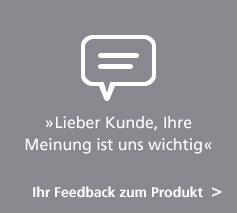 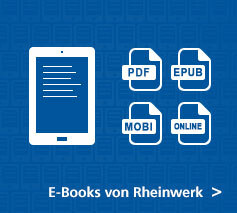 Integrate, process, and govern your data from a single interface! 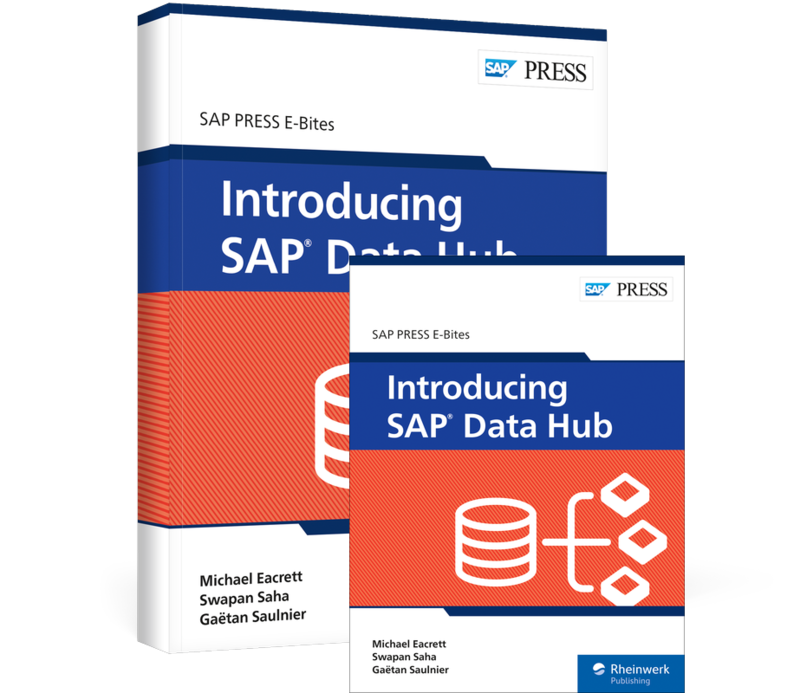 Michael Eacrett is the VP of product management for SAP Data Hub, enterprise information management, and SAP Vora. Swapan Saha is a senior director for big data product management at SAP focusing on SAP Data Hub.